Before we have an official build for Android Q, we shall see six betas in total. 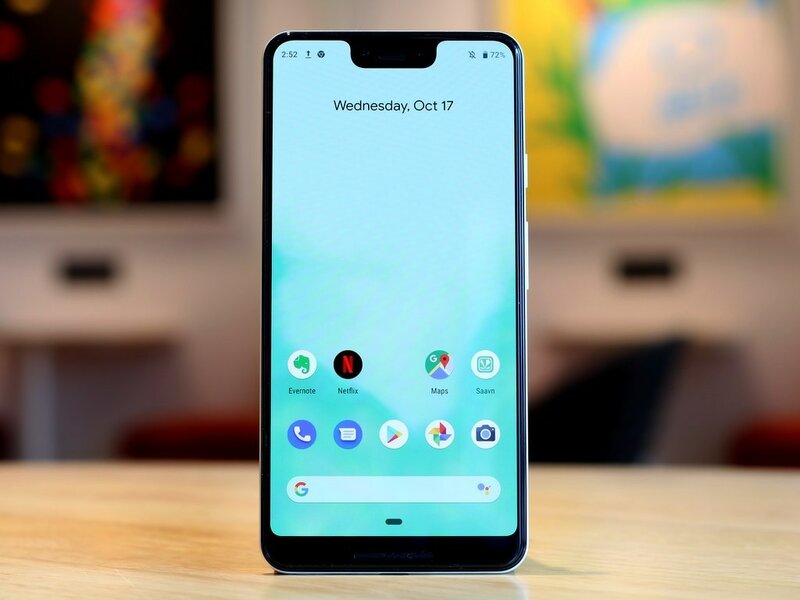 While the version of Android called as Android Q has not been formally named as of yet, the first beta version of it is now available for all Pixel devices. All devices in the Pixel lineup, which includes the Pixel, Pixel XL, Pixel 2, Pixel 2 XL (Review), Pixel 3, and Pixel 3 XL (Review), will get this beta update. The biggest surprise here is the inclusion of the original Pixel and Pixel XL smartphones which are well over two years old. This beta update puts a final stable build for the original Pixel phones on the table even though the promised software updates should have ended with Android 9.0 Pie. To get the Android Q beta, one has to register with Google's Android Beta program. Once done, you will receive the build over-the-air. This is a first for Google as the company only allowed OTAs of Android betas in the later stages when it had become more stable. Android betas are mainly aimed at developers to help them optimise apps according to the UI of the upcoming Android version. If you have a Pixel device, you can head here to download the beta. Mind you, the beta is bound to be full of bugs so we recommend not using a primary device to test out the beta. In its blog, Google talks about how Android has been made keeping security and privacy at the centre with things like OS controls, file-based encryption, Google Play Protect, and more. With Android Q, the Mountain View-based tech giant has made even more enhancements to protect users, and many of the upgrades are to Google's Project Strobe. For the uninitiated, Project Strobe is a review of third-party developer access (this includes the likes of Facebook and TrueCaller) to Google account and Android device data. Google has also provided users with options to control an apps' access to photos, videos or audio collections via new runtime permissions. Also, apps that access downloaded files on your device have to now go through the system file picker. Android Q will also prevent any background app from launching an activity unless it is important, such as alarms or an incoming call. Android Q will also give users more control over when apps can get your location. Quite a few apps run in the background collecting your location data when you are not using the app. 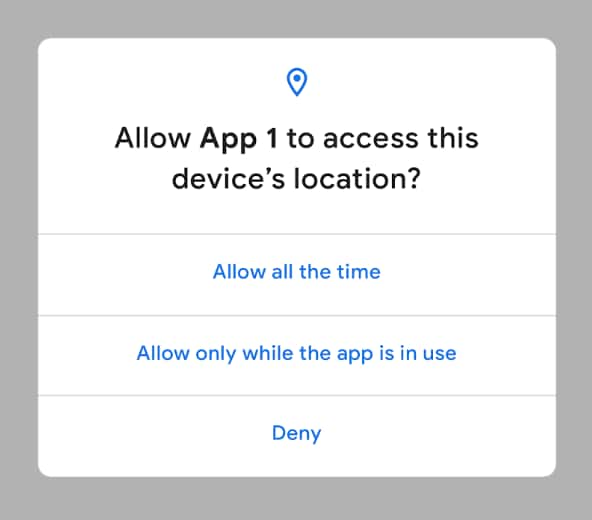 With Android Q, the user will have the option to give an app permission to use location all the time, only when the app is in use, or never. Google has acknowledged the onset of folding smartphones and to that end, Google has made changes to support multi-resume, which lets two apps work simultaneously, and to notify the app when it has focus. Apart from that, Google will also let you decide how your app is shown on foldable screens. We should hear more on that in the upcoming betas. Android Q will also let the users jump directly into another app for sharing content using a feature called Sharing Shortcuts. 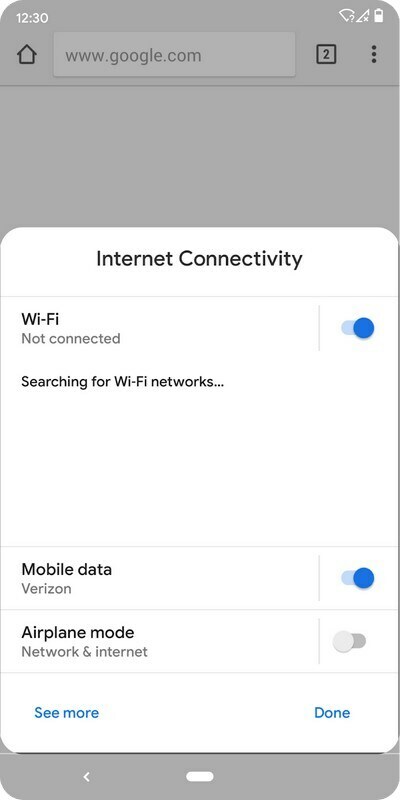 Also, the next Android version will include a new settings panel which will let you see key system settings such as Wi-Fi connection, network, and airplane mode on third-party apps via a floating window. Google has also improved privacy and performance features of Wi-Fi and has also given an option for adaptive Wi-Fi wherein the user can opt for "high performance and low latency." We're not clear on how this works and whether this means the phone uses the fastest data network around or something else. With Android Q, apps can request a 'dynamic Depth Image' which basically allows you to use specialized blurs and bokeh options as well as enjoy 3D images and support for AR photography. Android Q has also introduced support for the open source video codec AV1, which allows media providers to support better quality audio while using less bandwidth. In the video department, Android Q will make it easier for apps to figure out the video rendering capabilities of an Android device. Before we see an official build for Android Q, we shall see six betas in total which will span over five months with the final release happening sometime in Q3 this year. The first four betas will be for testing purposes while betas 5 & 6 are intended release candidates, which are the final beta versions of the completed software update. Any guesses on what Google might call Android Q? Android Quiche, perhaps?